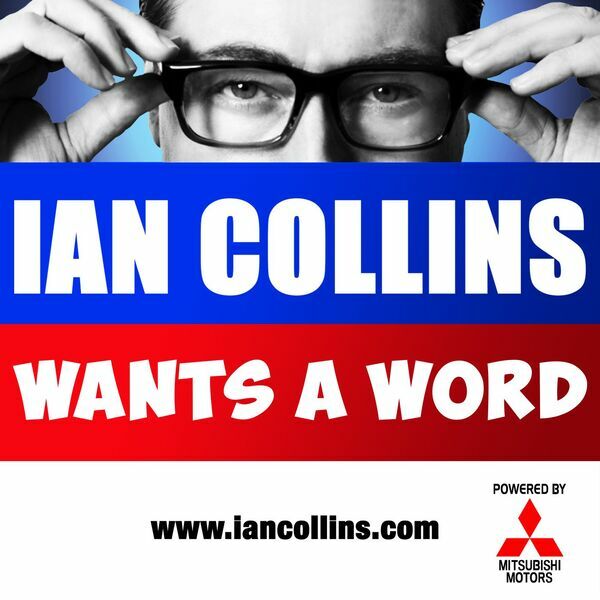 Ian Collins Wants A Word - THE WANTS A WORD WINTER WARMER 2016! THE WANTS A WORD WINTER WARMER 2016! Description: Season's Greetings, Wantsaworders! Ian and Kev are BACK with a SACK filled with BRAND NEW poddy moments! Also featuring - Del Strain! And possibly some Xmas Tech detail with some guy. He's probably not much cop to be completely honest. But he was cheap and available. Twitter! @iancollinsuk and @sideshow_kev See you in 2017! Season's Greetings, Wantsaworders! Ian and Kev are BACK with a SACK filled with BRAND NEW poddy moments! Also featuring - Del Strain! And possibly some Xmas Tech detail with some guy. He's probably not much cop to be completely honest. But he was cheap and available. Twitter! @iancollinsuk and @sideshow_kev See you in 2017! All content © 2019 Ian Collins Wants A Word .